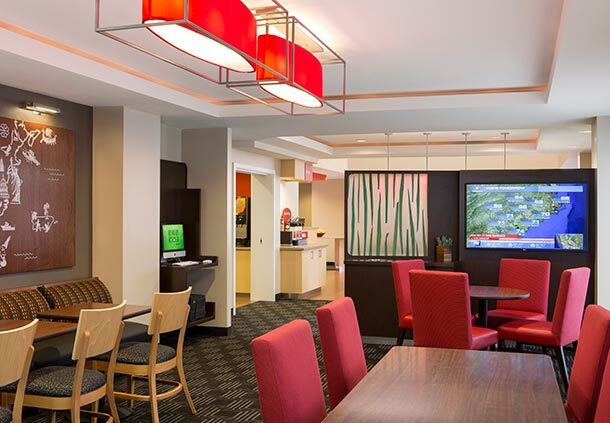 We have reserved blocks of rooms for conference goers at two great hotels within walking distance of the conference venue (in fact — one is at the conference venue!). Room Reservation Information: 30 rooms blocked off. Double: $104; Queen: $109; King: $109 + TAX. Add $10 to the base rate for the 3rd and 4th guests in the room. No charge for the 2nd guest. 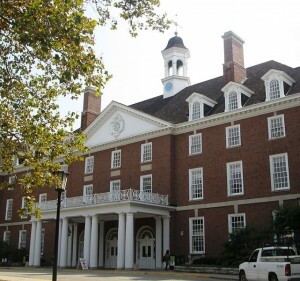 For your convenience, the Illini Union Hotel is located within the Conference Venue. Ask for rooms in the GALANA block. This block is available for reservation for any days between Sept. 7-11. Reservations must be booked no later than August 7, 2016. Room Reservation Information: 20 rooms blocked off. 15 double/double bed rooms and 5 king rooms. All rooms are $129/night + TAX. $7/day garage parking. 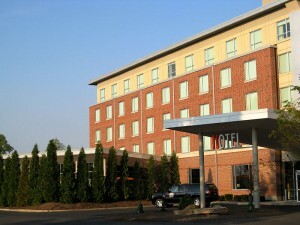 TownePlace Suites is located just a short walk (approximately 2 blocks) from the conference venue. Ask for rooms in the LIN block. These rooms are available any nights between Sept 7-10 (departing Sunday, Sept 11). Rooms must be booked by August 25, 2016. 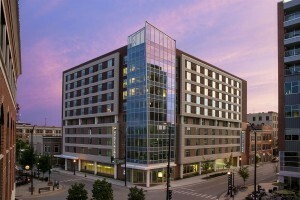 The I Hotel is located on the 1 Yellow Bus route, with free service to the Illini Union every ten minutes. Shuttle service is available for hotel guests 7AM to 11PM daily to locations within 5 miles of the hotel.